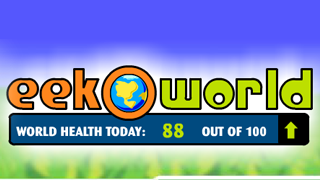 Science Saturdays 2017 gave us an opportunity to experiment and learn more about Awesome Air! 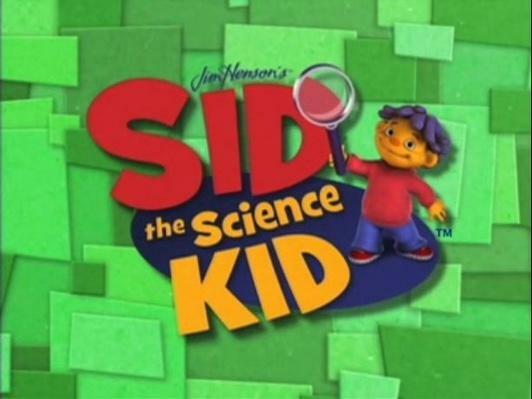 Grab a few household items and watch a balloon self-inflate with this cool craft project and science experiment rolled into one! 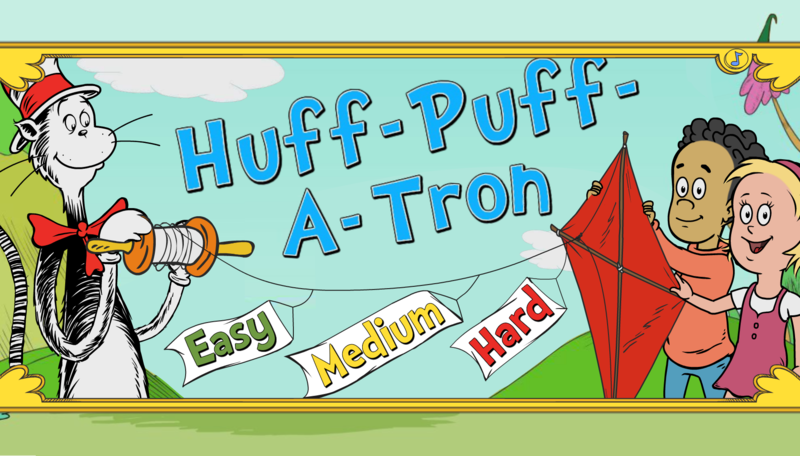 Play with Cat in the Hat and fly a kite by matching shapes to the Huff-a-Puff-Tron! 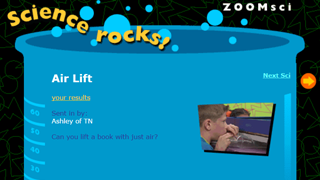 Can you lift a book with just air? 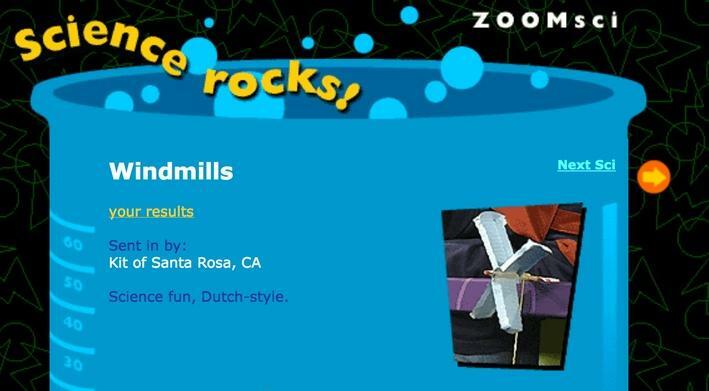 Build your own windmill in this activity from Zoom.